Ok you guys, this is SERIOUSLY my Number #1 gorgeous skin secret and I just HAVE to share it with you. 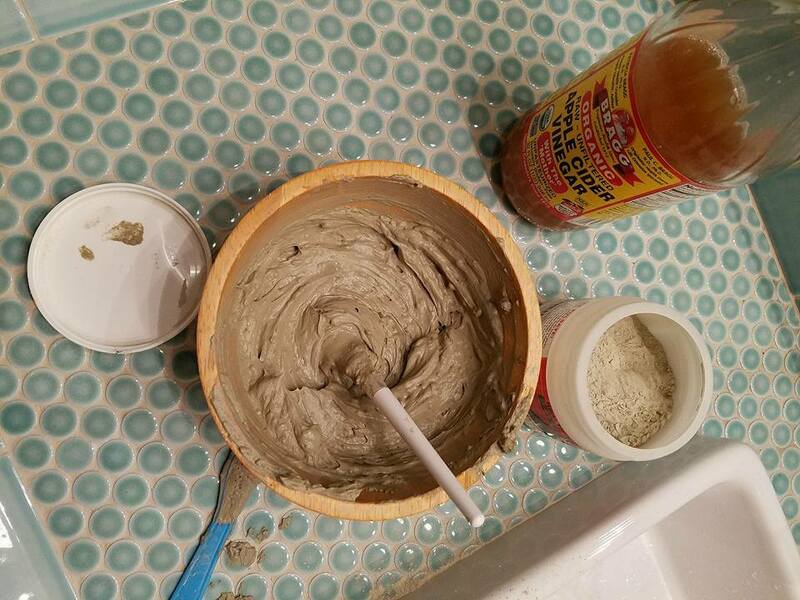 I’ve been using this inexpensive clay mask forever and I can’t believe how magical it is on my skin. 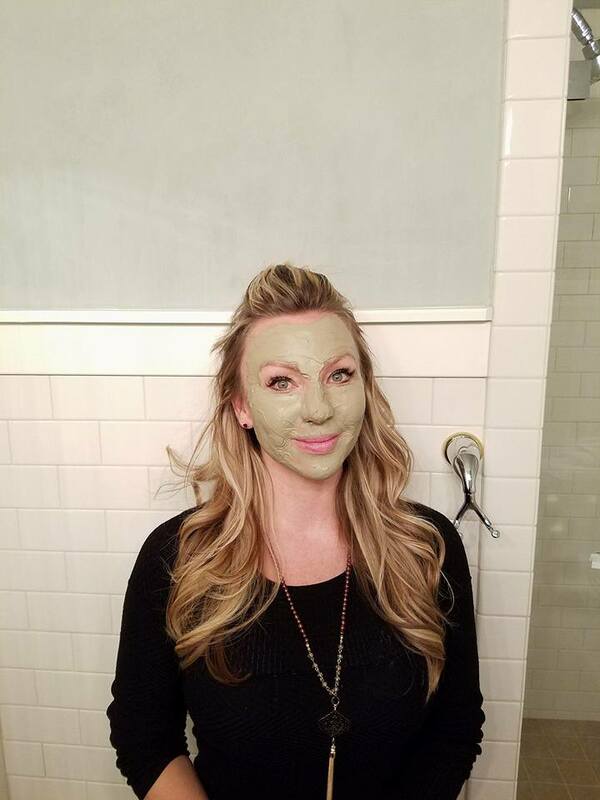 This is the ONLY mask recipe you’ll ever need! It makes my skin so incredibly smooth, cleanses dirt from my pores and makes them smaller so my complexion looks even and GLOWS. There are so many expensive beauty products on the market that contain harmful chemicals, so I couldn’t hold this one back anymore. 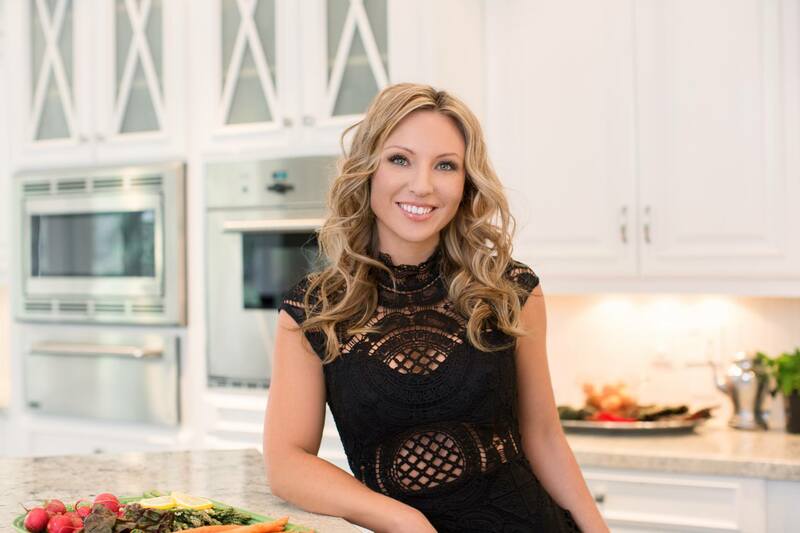 I LOVE sharing my favorite products with you and the rest of my CleanFoodCrush family. Rachel You ready? 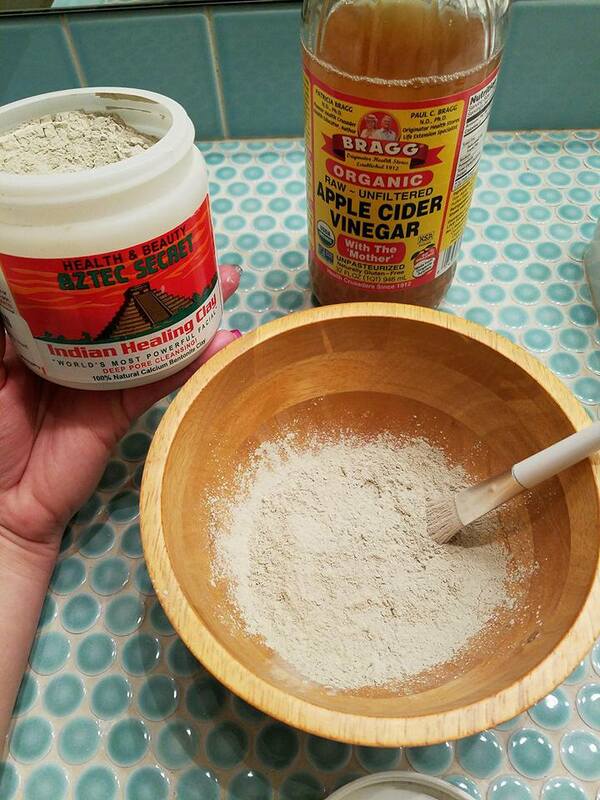 All you need is this Aztec Secret Healing Clay from Amazon + Apple Cider Vinegar! Use equal parts ACV & Clay to get the best results. If you have sensitive skin, make sure to do a patch test first by putting the mixture on a small part of your arm or face only. In a glass bowl combine both ingredients and gently stir. Using a makeup brush, apply the mask to your dry face. Let sit for up to 15 minutes. 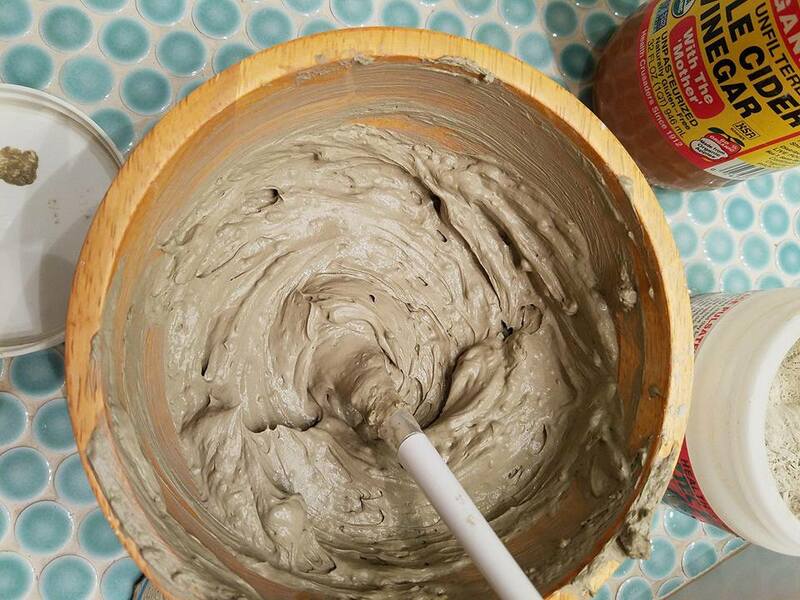 It is SUPER IMPORTANT to mix bentonite clay with RAW ACV to balance out the pH before putting on skin. If not, you run the risk of it "reacting" with your skin. Reaction= irritation. If you have super sensitive skin, do a patch test first. 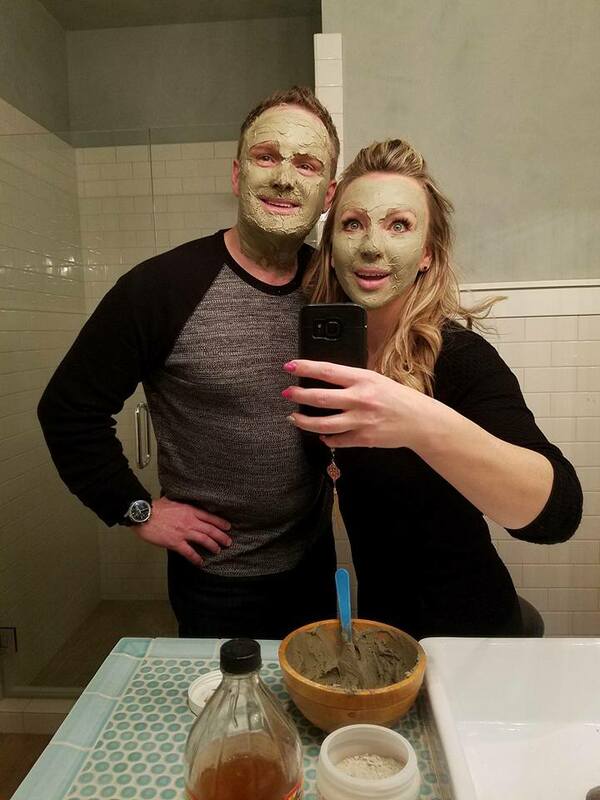 Leave the mask on for 15 minutes mask, no longer! If you have sensitive skin, make sure you use ACV and not water.